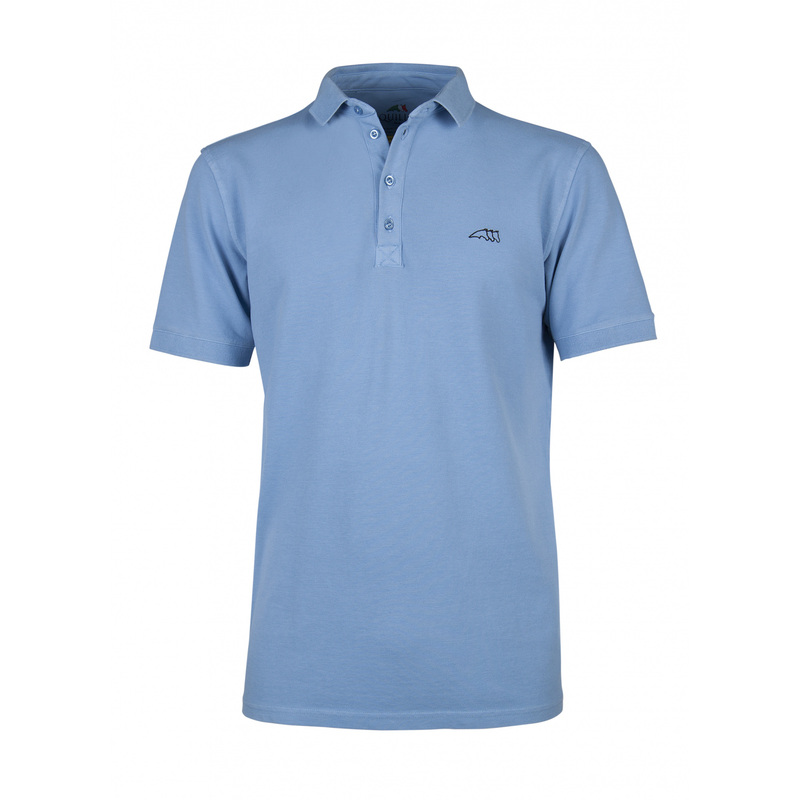 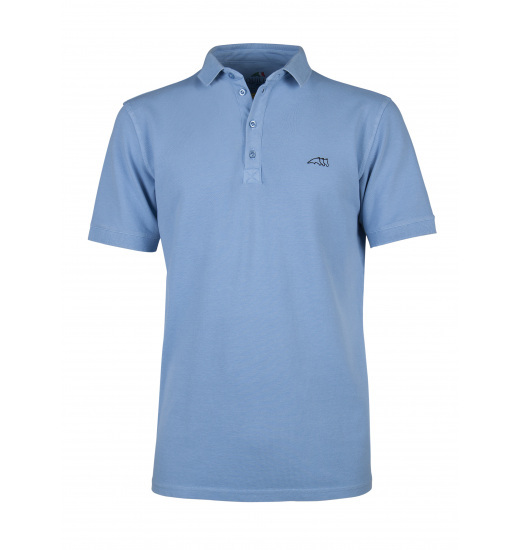 Men's Dario polo shirt is a combination of a simple style with quality of the Equiline brand. 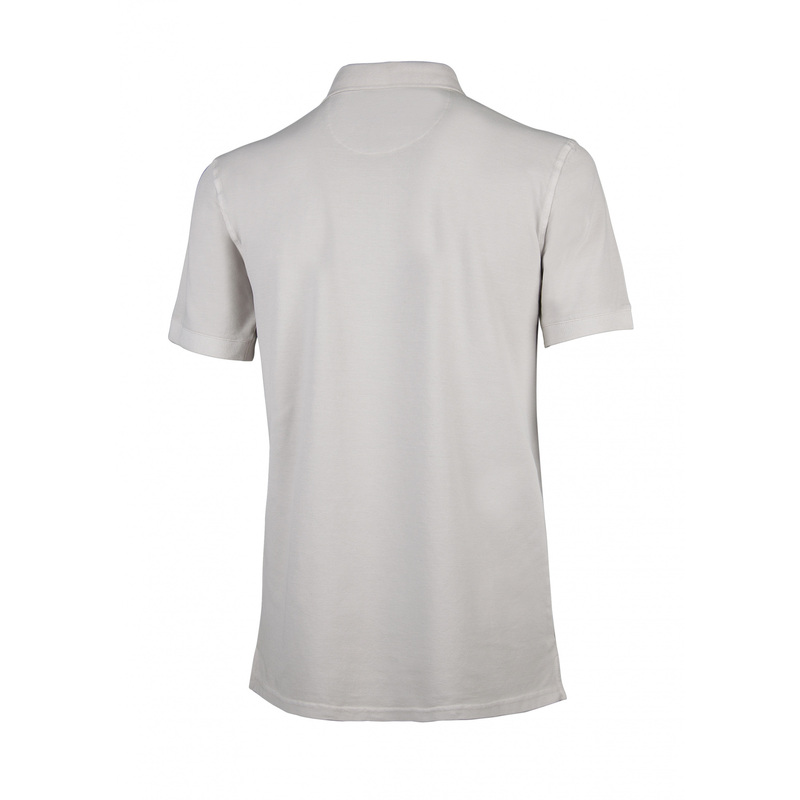 It is perfect for everyday training, made of durable material, fastened with four buttons. The shirt is available in a few colouristic versions. 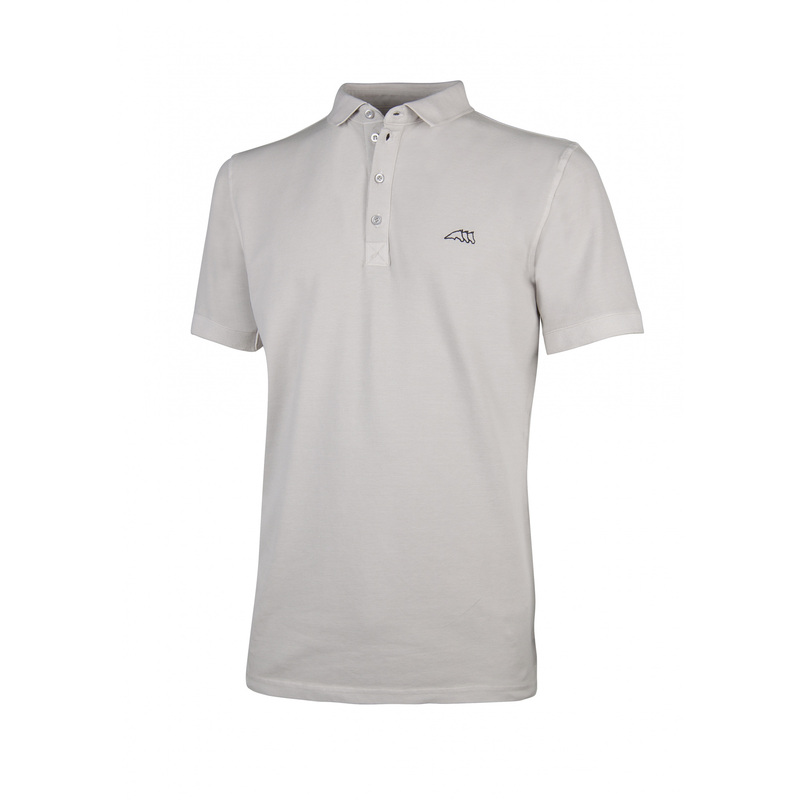 There is a delicate brand's logo on the chest.